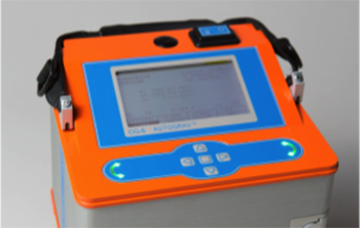 Scintrex Ltd along with sister company Micro G Lacoste have recently released the NEW CG6 relative gravity meter. The CG5 was an industry leading meter for so many years and the CG3 before that. The CG6 has continued to be the benchmark with additional new features. Scintrex will visit Adelaide and Perth for CG6 demonstrations in February 2017. See the CG6 brochure under products and contact us for more information.